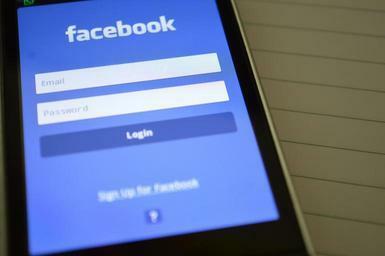 Facebook launched in the US this week a new feature which intends to improve civic engagement and give users better access to their politicians. The new community feature will allow users to create political petitions on their News Feed where they can tag political figures and call for support on a particular issue. Other users will be able to comment on the petition and run their own support campaigns, but the creator can only see the number of backers, names of friends and public figures. To prevent abuse, Facebook says it will use a mix of algorithmic abuse detection, human oversight, and user reports. Users will also not be allowed to tag the President or Vice President, only local representatives.